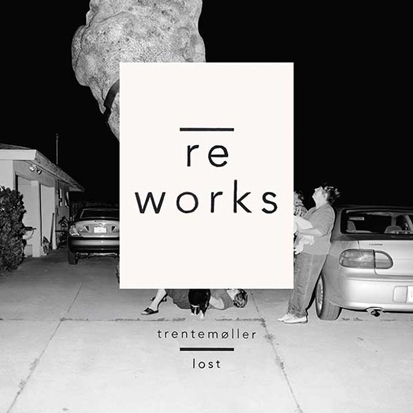 We always happy to hear tracks that Trentemøller has had his fingers on – usually it’s always good when it has been past him and his studio. Right now Trentemøller is touring Europe with his band and they’ve also just announced some dates for their U.S. tour. So if you want a great experience then head to one of his concerts. 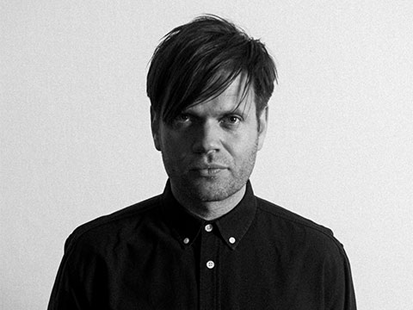 Here are two tracks that have been past Trentemøller. 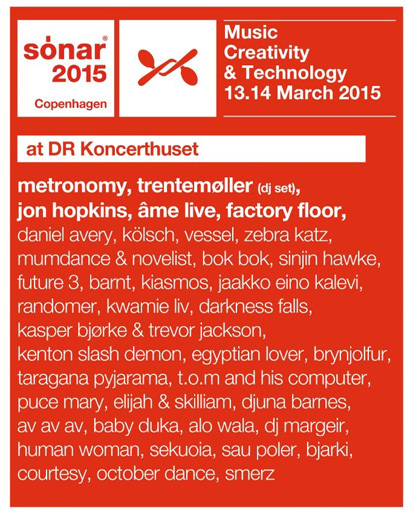 Too Insistent by The Dø, have been in the hands of Trentemøller, and have got a lovely treatment. The remix have been one of the most popular tracks on Hype Machine last week, and we understand why! Give it a spin and see if you dig it! Check out our new T-Shirt & Sweatshirts and pre-order yours today. Go to the shop here.